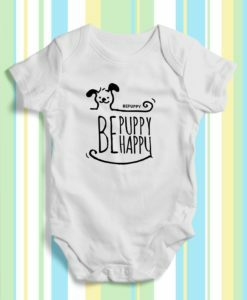 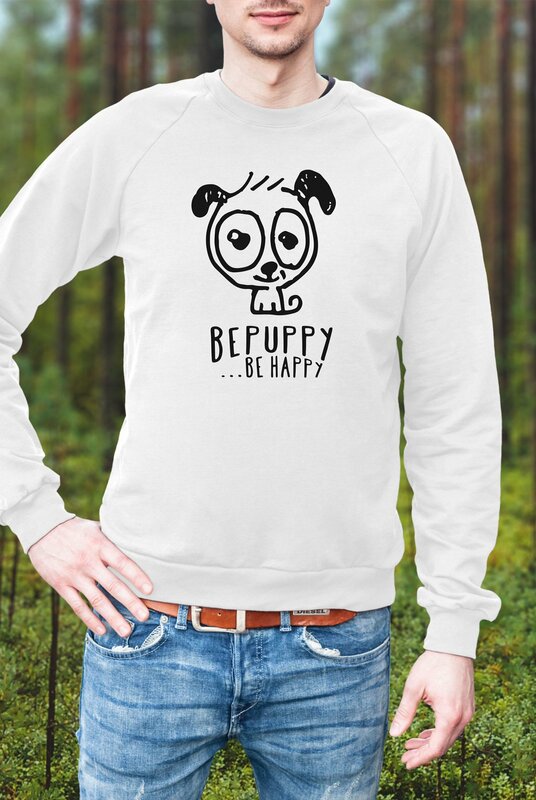 BEPUPPY and BE HAPPY with your beautiful crew neck sweater! 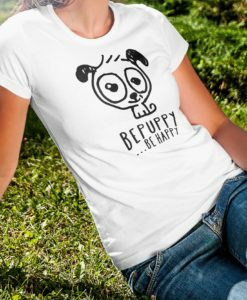 It is very comfortable and great for all occasions! 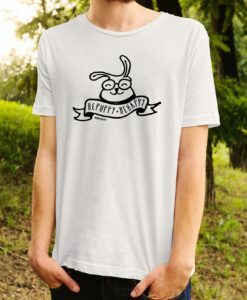 High quality material that needs no ironing. 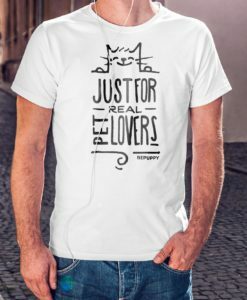 If you are a real pet lover you can’t miss it!